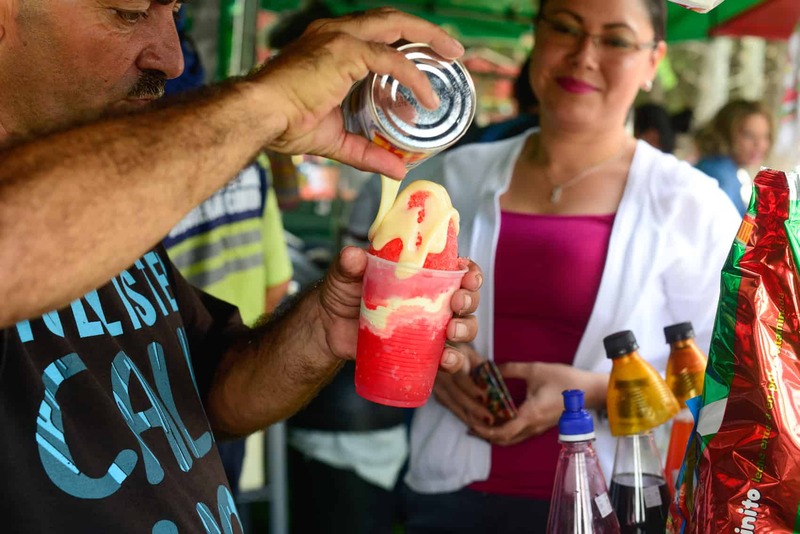 The pristine combination of shaved ice and bright red syrup that vendors traditionally offer in parks and streets around Costa Rica is the formula that businesses of all sizes are cashing in on now with new Churchill-inspired products including popsicles, milkshakes, gelato, cake and waffles. 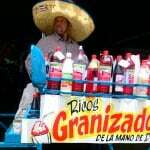 Copos or Granizados, as they are commonly known, evolved into the “Churchill” in Puntarenas province. 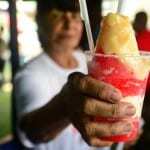 According to popular legend, in the 1940s, a shopkeeper in Puntarenas became known at local restaurants and food stalls for always requesting the same concoction of shaved ice, syrup, condensed milk and other sweet toppings. The locals thought the shopkeeper looked like British then-Prime Minister Winston Churchill, and started calling his frosty beverage a Churchill. Recommended: Have you tried a Costa Rican Churchill? Today, Churchills are a symbol of Puntarenas and are available from small vendors along the beach as well as big restaurants and hotels. The main ingredients are still shaved ice, the unique “cola” syrup (not what one from the U.S. might think of as cola-flavored), condensed milk and powdered milk. Additional toppings include ice cream, fruit, candy, marshmallows and more. 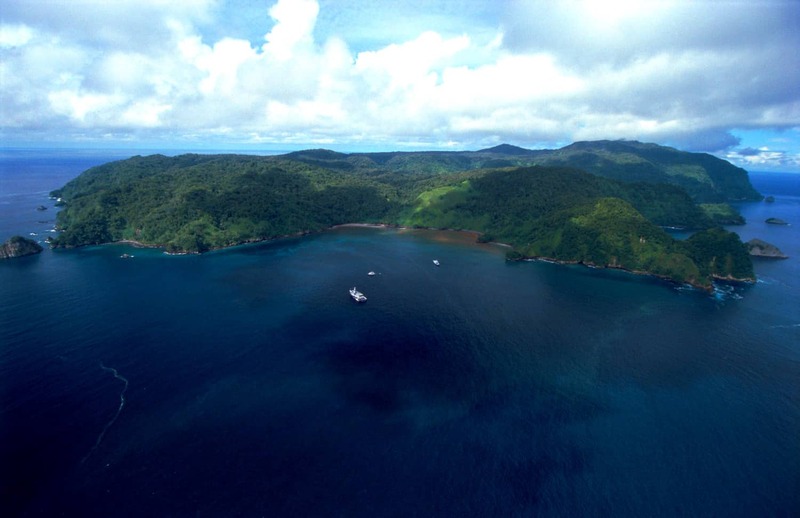 Combinations vary depending on the creativity of the many businesses that offer them to tourists in the Pacific province and at other spots around the country. 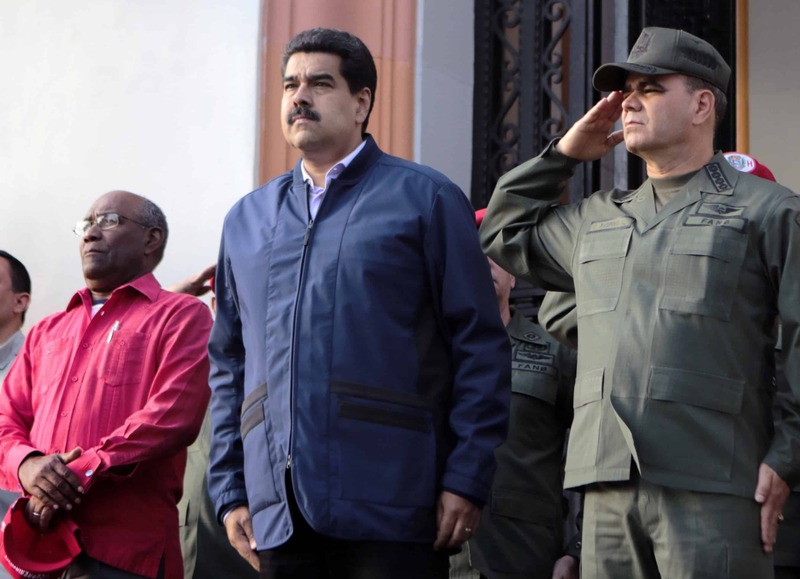 Currently, the most popular Churchill-flavored creation is the Churchilleta, a cola syrup popsicle filled with condensed milk and dusted in powdered milk. Just a few months since its debut, the popsicle is already a marketing and social media phenomenon, boosting the traditional Tico treat’s popularity and inspiring other syrup-flavored products. 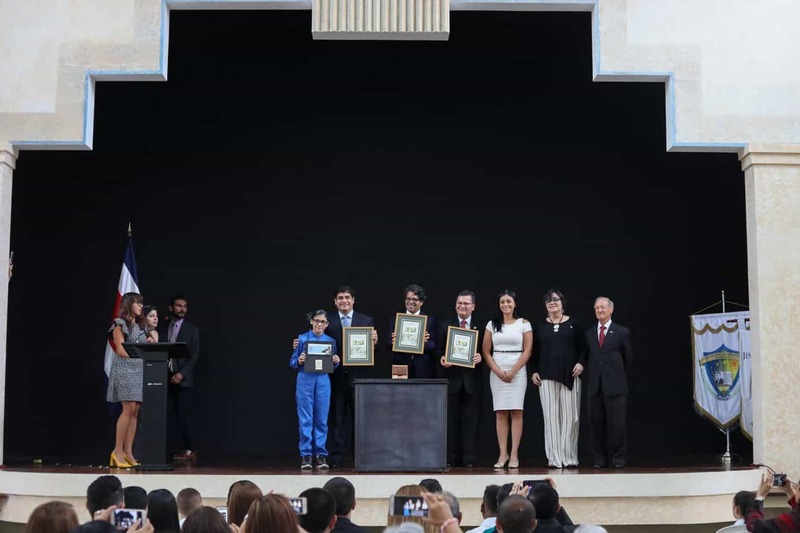 The Churchilleta is the creation of three young entrepreneurs: Enrique Artiñano, a business administrator; Daniel Phillips, a graphic designer; and Édgar Berrocal, an attorney. The old-time friends fulfilled their dream of having their own business, Los Paleteros, which means “popsicle-makers” in Spanish. The business is almost too popular. The windows in the storage room that serves as office and factory for “Los Paleteros” at an industrial park in Heredia are covered with paper to discourage people from forming lines outside the doors to buy the company’s frozen treats. Lines, sometimes long ones, do form outside the six locations in San José and Heredia that sell Churchilletas and the other five popsicle flavors the company makes. The popsicles are often sold out less than an hour after being delivered by their makers. One of the distributors, a coffee shop in downtown San José, even considered stopping selling them because customers were getting angry when store owners told them they’d have to come back the next day. If they do decide to halt sales, there’s a growing list of businesses — 800 of them — waiting to take their place. 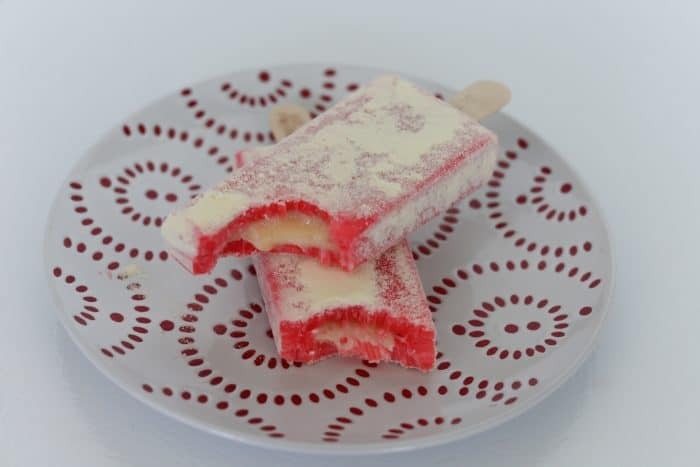 Popsicles were one of three ideas that the entrepreneurs pondered in early 2015 before undertaking the challenge of opening their own business. 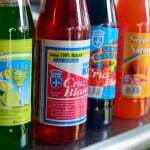 As soon as they agreed on the product, they began thinking about flavors and combinations. 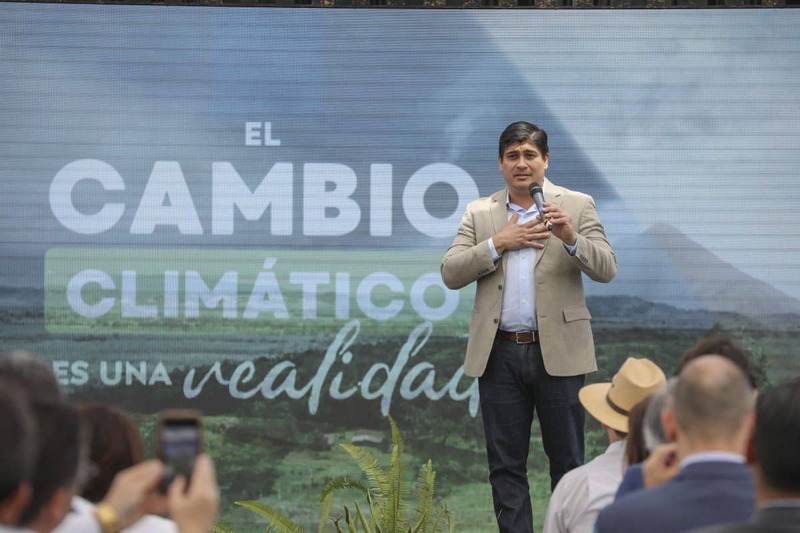 “We have millions of possible flavors in our heads, but we are doing this one step at the time,” Artiñano told The Tico Times. The final recipe of the Churchilleta, Los Paleteros’ flagship product, took four months to develop. They thought about using powdered milk as filler, “but we couldn’t figure out where to use the condensed milk, until Daniel [Phillips] suggested using it as filler and sprinkling the popsicle with powdered milk,” Artiñano said. They used their personal savings to buy equipment and set up shop at Phillips’ house. Phillips was also responsible for designing the company logo and product packaging. With Berrocal’s support, they tried to register several names for their company, but they were already taken. Last November, Los Paleteros was finally approved. On Nov. 5, they started selling their popsicles that now are available in six flavors: Churchilleta, ChocoMenta (Chocolate-Mint), Coco Loco (Coconut), Chocolate y Dulce de Leche, Banano Nutella and Cookies & Cream. The corporate cafeterias for two companies in Heredia became their first customers — and the start of an unexpected popularity that still surprises the entrepreneurs. 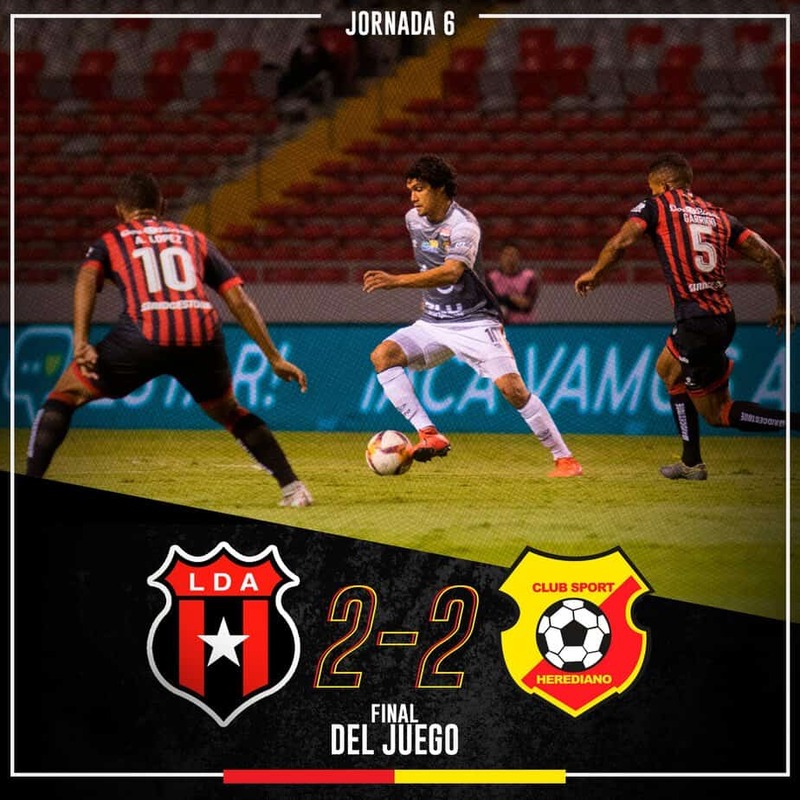 “We have not invested a single colón in advertising, and we are not even considering it in the short term,” Artiñano said. He already quit his job at an international company to work full time for his company. “We believe our success is because of the quality of our products. Our only advertising is by word of mouth and through social media,” he said. Buying a Los Paleteros popsicle, particularly a Churchilleta, became something people started bragging about on social media. Hundreds of people everyday proudly share photos of themselves eating a Churchilleta. Los Paleteros opened their official social media profiles on March 4 and just a month later they had reached 10,000 followers on Instagram and over 60,000 on Facebook. Thousands of messages using #Churchilleta and #LosPaleterosCostaRica hashtags made the entrepreneurs realize the quick success of their popsicles. The complaints on the company’s Facebook profile are almost entirely from people upset because they’ve been unable to buy a popsicle, either because they’re sold out too fast, or not sold in enough locales. Last week the company got new equipment that will allow it to boost manufacturing and, the owners hope, meet the outsized demand. Gelateria Da Noi is another company riding the Churchill boom. General Manager Alberto Krakov said the company, which was founded eight years ago by three Tico-Italians, actually created a Churchill-flavored gelato way before the snack’s newfound fame. Two of the owners graduated as Master Gelato chefs in Italy and they developed the flavor that was available for a limited time at some of their eight shops. They brought the flavor back in April thanks to the recent Churchill craze. “We saw a good opportunity and our customers’ response has been great, both in sales and in social media interaction,” Krakov said. The Churchill has been the gelato chain’s top-selling flavor for the past month, he said. 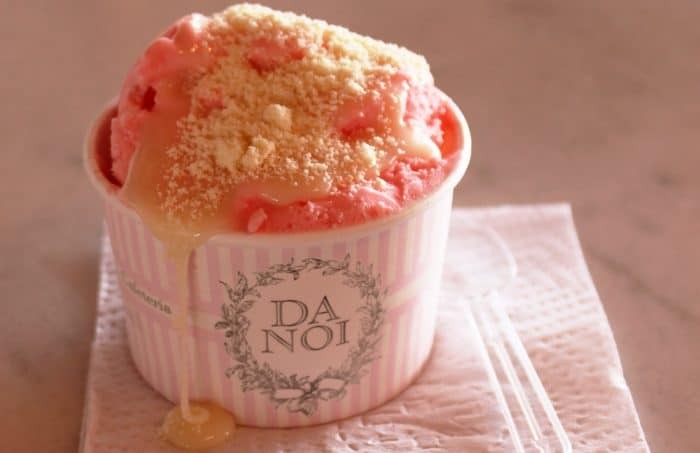 Da Noi even looks to recreate the traditional experience of buying a Churchill: condensed and powdered milk are poured on top of the cola-flavored gelato. “Customers can have all the condensed and powdered milk they want, at no extra charge. We want to recreate the experience of asking a Churchill vendor to add a little more condensed milk or a little more of both,” he said. Ximena López Ruiz was working as a graphic designer when she decided she needed a change. She travelled to Argentina in March to take classes at a pastry school. Upon her return, she created Migas Cakes, selling cakes and other desserts. In April, Lopez’s brother brought home some “Churchilletas” and the siblings started talking about the product’s success. 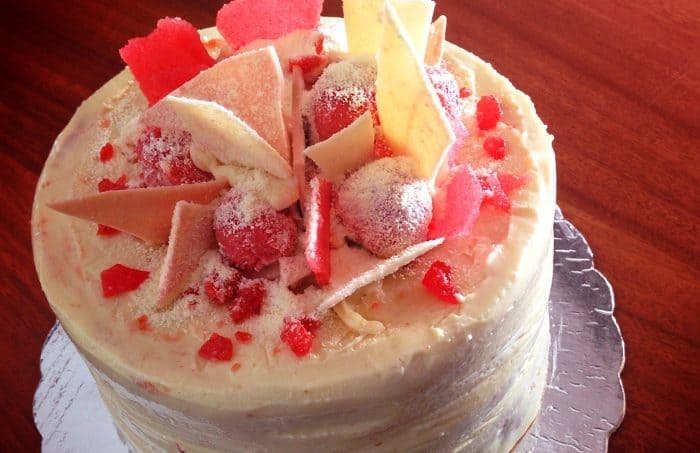 That conversation inspired López to create a new cake following Los Paleteros’ idea of using the basic Churchill ingredients. “One day, after finishing all pending orders, I decided to get to work and started mixing ingredients. That was the day the Churchi Queque was born,” she said. The result was a cola syrup-flavored cake with a filling of condensed and powdered milk. The gloss is also made of powdered milk. She launched the Churchi Queque (“queque” means “cake” in Costa Rican Spanish) on her Facebook page, giving a shoutout to Los Paleteros for the inspiration. At first, she received a couple of orders a day. Within a month, López said, she was selling eight Churchi Queques a day on average. Sales of her other products, all of which she makes at home, also increased. “My agenda for May is pretty much full,” she said. López said she recently received an order for 900 cakes. At first, she told the customer she didn’t have the capacity to fullfill the order. “But the person was so interested that she told me she could wait, so I’m hoping I will be able to deliver an order like that,” she said. Recently she got calls from companies interested in producing or distributing her cake, but she said she’s still considering her options. López also received an invitation to display her products at the Expo Café in July. Los Paleteros recently showed their support for the Churchi Queque on their Facebook page. López says she hopes to thank them by sending them a Churchi Queque. Last month, Chef Yuzdra Cristiá, one of the owners of Jacob’s Gourmet Coffee Bar in Heredia, was also pondering how to cash in on the Churchill craze. Her brainstorming resulted in two new products: a milk shake and a waffle. The Churchiffle (Churchill + Waffle) is a Tico-Belgian waffle with syrup, condensed milk, powdered milk, ice cream and whipped cream. The ChurchillFreak is a milkshake with cola syrup and condensed and powdered milk, whipped cream and one ice cream cone on top. 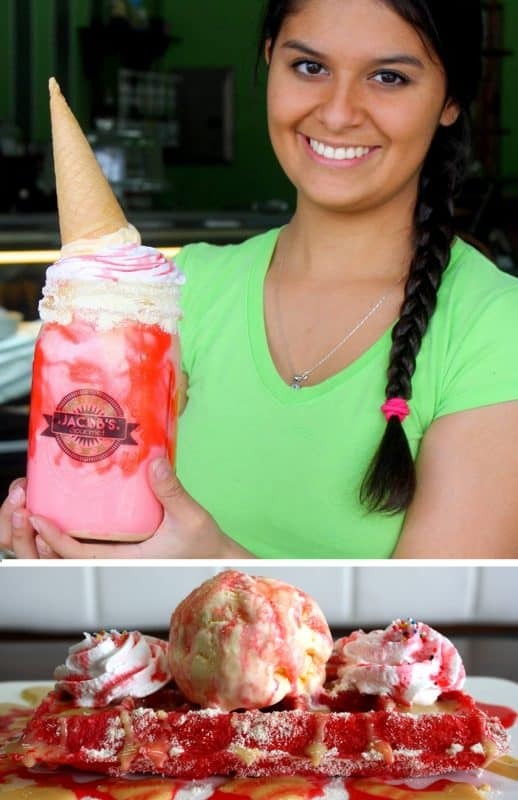 “The one-liter shake is enough for two people because we want them to come here and share it like people used to share Churchills at Puntarenas kiosks,” the chef said. Cristiá said both products aim to recreate an experience of Tico flavors in a fusion with European ones. “We use modern cooking techniques with traditional ingredients, and that results in a very different product, with a very Tico flavor,” she said. The coffee bar opened in October and Cristiá said business is going very well — aided by its new Churchill-inspired menu offerings. “In recent weeks some 90 percent of our new customers came attracted by either the Churchiffle or the ChurchillFreak,” she said. Just like the other new Churchi-products, social media played a key role in the success of those offered by the coffee bar. Cristiá said customers were increasingly sharing info about the coffee bar and recommending the new Churchill-flavored products. She said pregnant women had posted online that they got cravings for the goodies from the company’s social media posts. 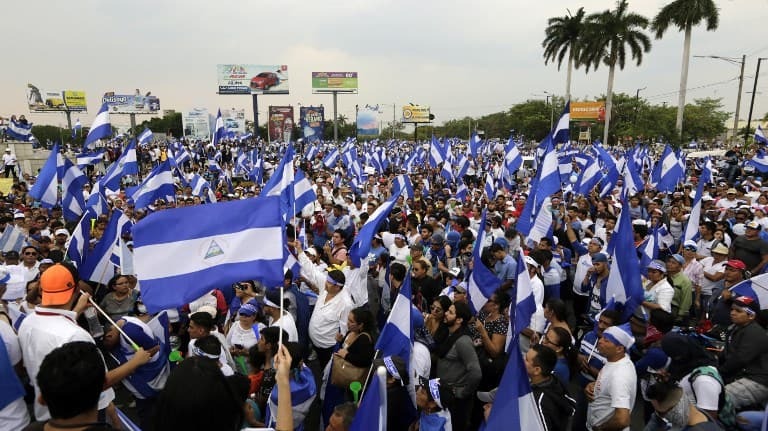 People have also expressed their delight in not having to go all the way to Puntarenas for Churchill flavors, Cristiá said. The Churchill craze seems to be benefiting makers of the treat in its more traditional form, as well. 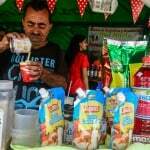 One of the main local makers of cola syrup organized a Churchill party, the Siropeando Festival, on Thursday at San José’s La Sabana park. The festival featured traditional coperos and businesses that sell the ingredients that go into Churchills. Some 20 coperos were there, displaying their unique creations and preparation techniques, and selling them to a large crowd of people who descended on the park to enjoy a Churchill in its classic form.